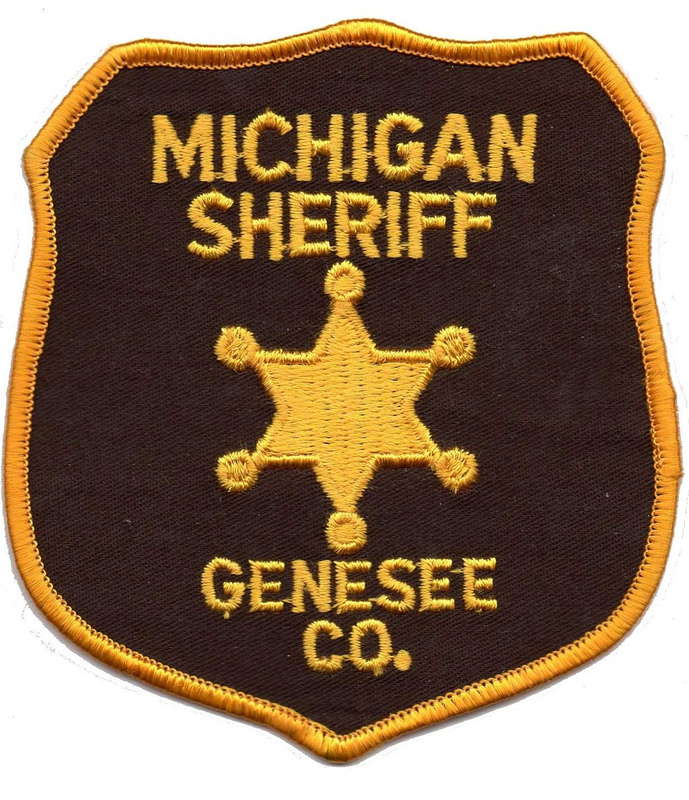 GENESEE TOWNSHIP -- A lawsuit against a Genesee Township police officer will head back to court after the Michigan Court of Appeals ruled it shouldn't have been thrown out, according to the Flint Journal. Jonathan Hall filed the lawsuit in Genesee Circuit Court after he was injured when his truck was hit from behind by Officer Shawn Ball as Hall was trying to make a left turn. However, the case was dismissed in September 2015 by Genesee Circuit Judge Joseph Farah after attorneys for the officer and Genesee Township argued Hall was not seriously impaired in the crash and Ball did not act with gross negligence. Hall was properly using his turn signal, court papers said, when Ball attempted to pass Hall on the left. Ball had been following Hall when he crashed into him, according to court records. "We find the trial court's conclusion that Ball was not grossly negligent to be incredible," the unpublished Court of Appeals opinion from Feb. 14 said. The court said Ball claimed Hall was pulling off the road to the right, but Hall claims he had turned on his left turn signal. "This is unambiguously a critical question of fact," the court's ruling said. "Had Ball in fact attempted to pass a car on the left, on a two-lane road, while that car was obviously turning left, we cannot conceive of how defendants have the chutzpah to contend that Ball's conduct was anything but so blatantly reckless as to 'demonstrate a substantial lack of concern for whether an injury results.' ... This would not be not mere incompetent driving; it would border on intentionally causing a crash." What Should I Do After A Flint Auto Accident? 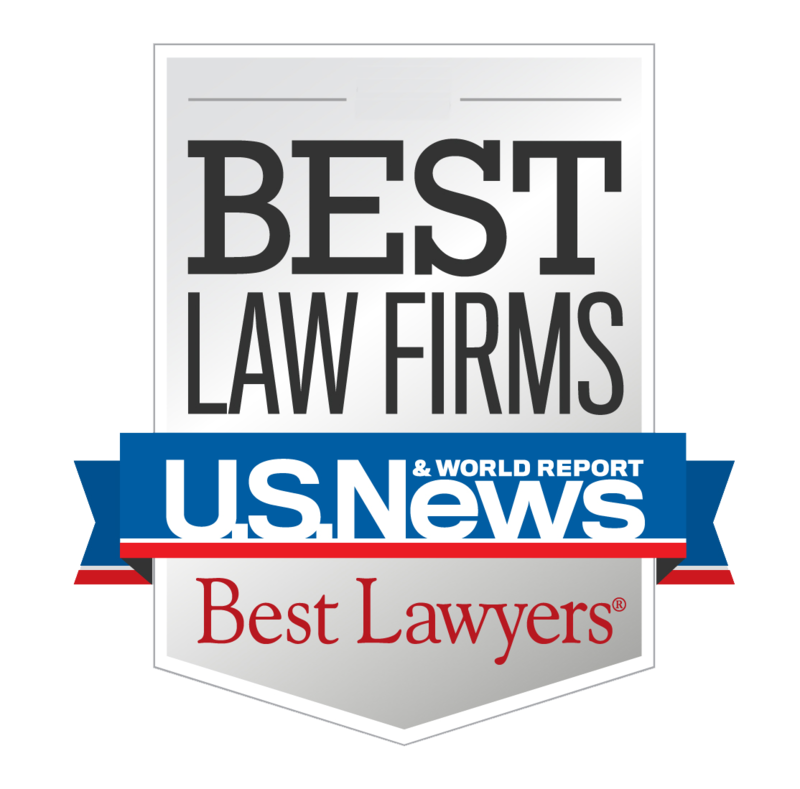 If you're in a Flint car accident, call our award-winning car accident lawyers. The case has been remanded back to Farah's court for further proceedings.